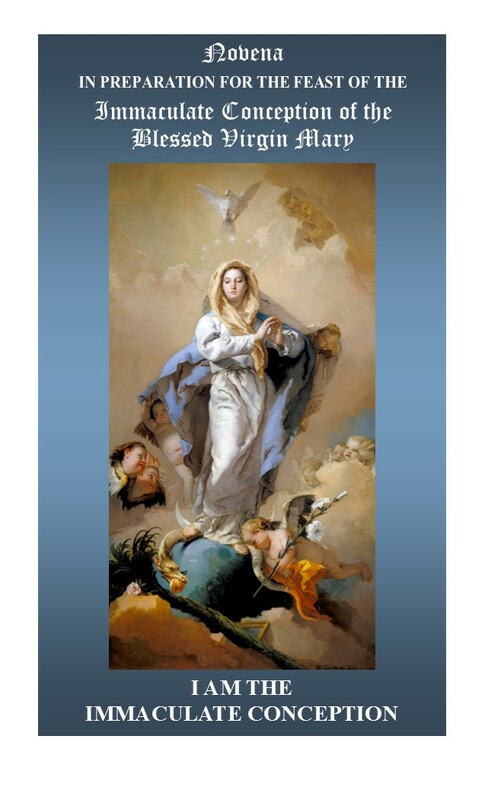 This small but powerful novena booklet contains a great novena to Our Lady and Her glorious feast of the Immaculate Conception. It has a detail description of the apparition in Lourdes, France on March 25, 1858 by Saint Bernadette Soubirous, when Our Lady Herself confirmed the Dogma of the Immaculate Conception preceded by Pope Pius IX. It also has a nine day novena for the Immaculate Conception that can be used anytime of the year. There is also the Litany of Loreto, Miraculous Medal novena and two novenas to Our Lady’s mother Saint Anne. There are also 8 beautiful works of art with scripture quotes laced throughout the booklet. A real gift from heaven!! Another way to honor our Blessed Mother! !